GUYS! 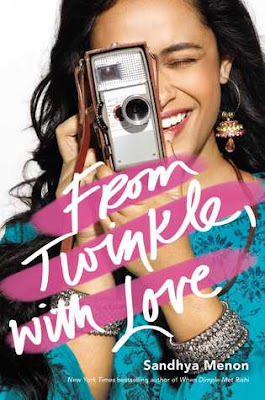 Does this book sound super cute, or what?? I'm super excited to be starting soon as part of my Royal Reads TBR for May. I can't wait to get started on it!! This book sounds like it's going to be a super cute read as well! Those are my WOW picks for this week! I really can't wait to check them both out! Cute picks! 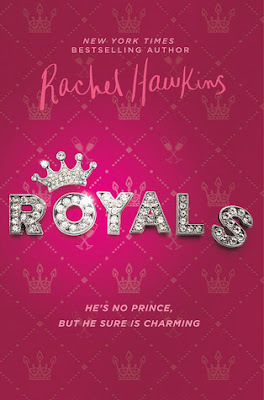 I love Rachel Hawkins' books but I am just not a contemp reader. Hope you love both of them once you read them!